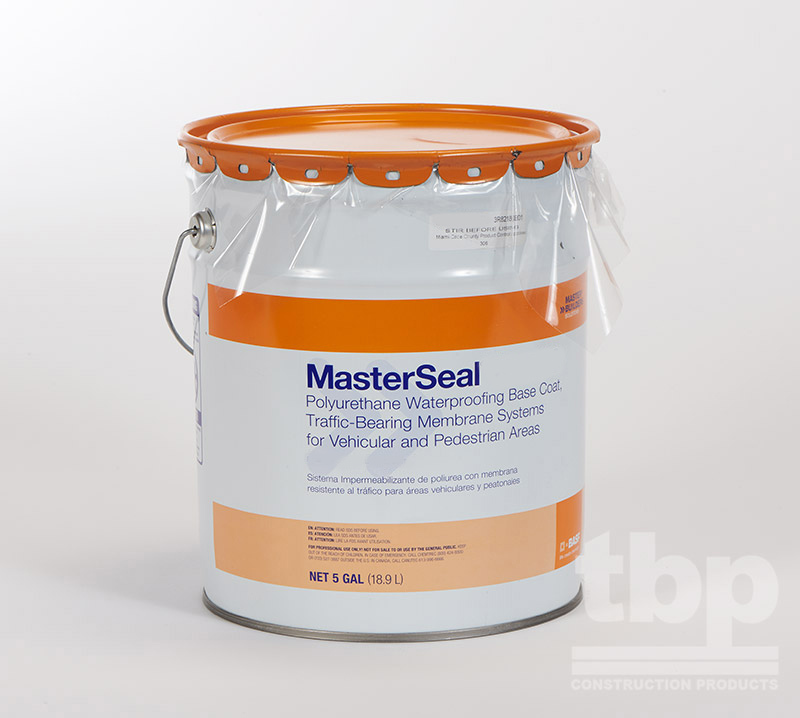 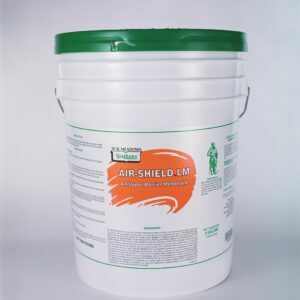 MasterSeal AWB 665 is a one component fluid-applied vapor permeable air/ water-resistive barrier based on Silica Fortified Rubber chemistry. 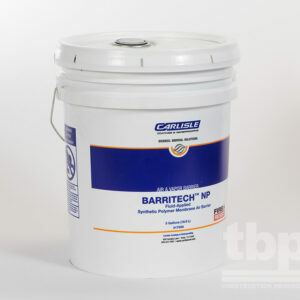 This resilient water-resistant coating may be roller-, brush-, spray-applied or jet rolled directly to approved wall substrates. 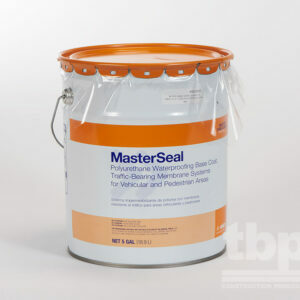 What are the unique features and benefits of MasterSeal AWB 665?